Learning to drive it's really big thing for you when you've made the decision. You'll be more likely to be nervous behind the wheels with no driving experience. Don't worry, our experience instructors will make sure that you're confident in your ability and learn skills for rest of your driving life. Most people come to Drive Confident with no previous experience so don’t let that be a barrier to you taking the first step. In fact, having no previous experience can be a good thing! It means that you have no bad habits that you need to get rid of or overcome. For absolute beginners on your first lessons we will cover all the information you need to know to get you going about the controls of the car – what they are and how to use them. We will also discuss the correct procedures for pulling away and stopping again. All this will be covered in a calm and friendly environment at a suitable location that is not too busy with other traffic. Our cars are equipped with dual controls. This is not so that we do everything for you but is there for your safety and ours. So if something goes wrong then we can resolve the situation quickly and safely. Your first lesson will not just cover information but will be “hands on”. 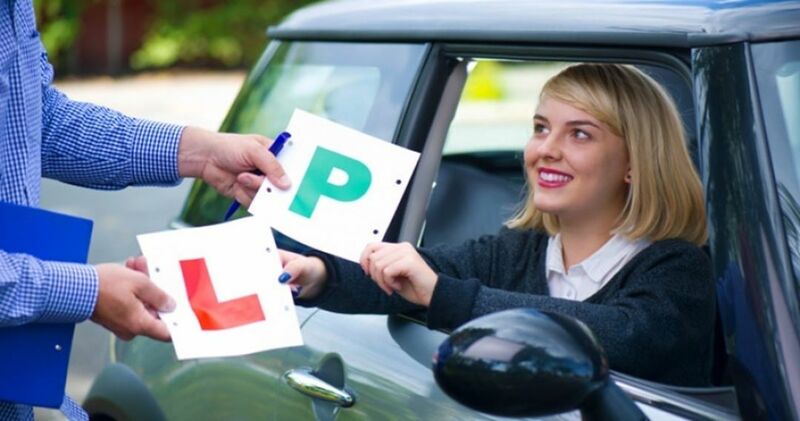 Our aim will be that you get to the end of that first lesson having felt that you have achieved what you wanted on the first lesson and raring to go for your second driving lesson. Each lesson will be designed to build on your previous experience as you learn to put the different skills that you have mastered into practice in different situations. Your long term goal is to pass your driving test and we will give you all the support you need to reach that goal. © 2018 DriveConfidentDriving.co.uk. All right reserved.